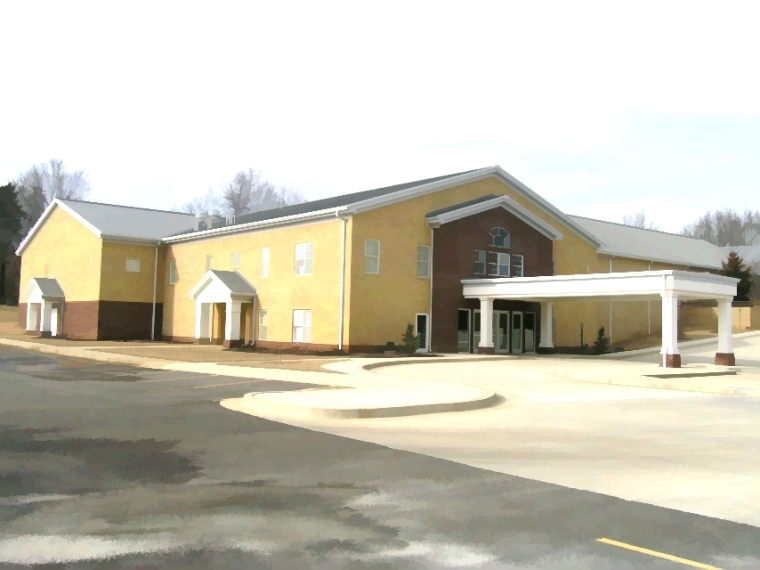 Addition to Sulphur Well Church of Christ, Springville, Tennessee. This was a competitively-bid project. Metal building structure, metal stud and gyp. walls, wood truss roof framing, E.I.F.S. and brick exterior. Built by Cleaver Construction Company and various subcontractors.